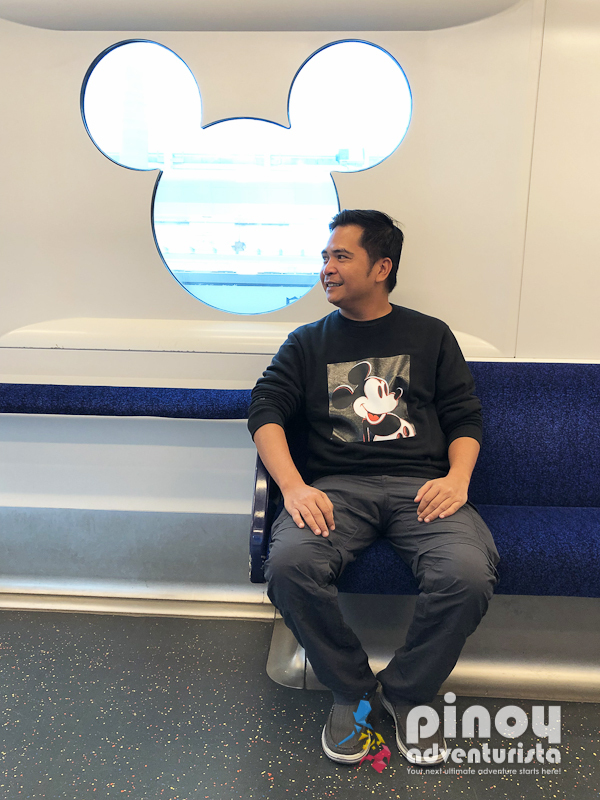 Traveling to Hong Kong Disneyland for the first time? I hope this travel guide with discounted tickets information, things to do and more tips help you in planning your trip! In this Hong Kong Disneyland travel planning guide, I will help you with all the most important things you need to know to have an amazing and enjoyable Disneyland Hong Kong adventure. 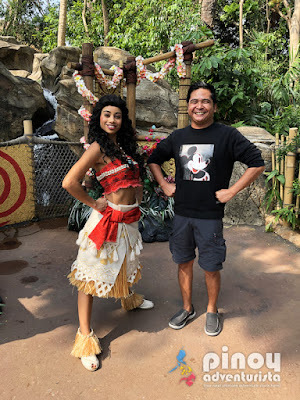 I'll provide you with information such as how to get there, where to buy discounted Disneyland tickets, top things to do, must-see attractions, most popular rides, dining options, luggage and locker services, hotels where to stay at, and so much more! 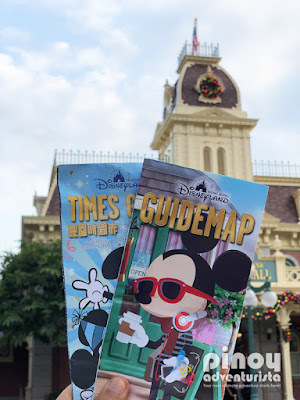 I hope this helps in planning your first Hong Kong Disneyland holiday! Hong Kong is definitely one of the most visited countries among Filipinos. 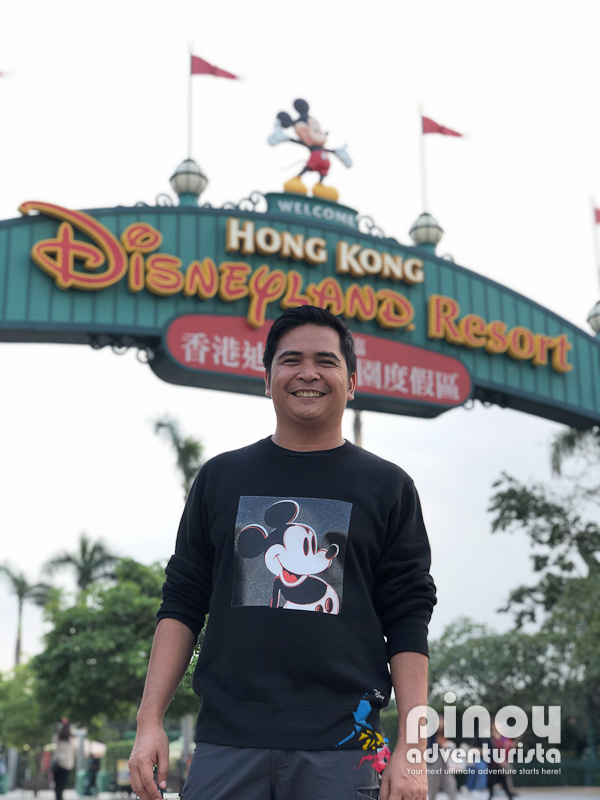 Its accessibility from the Philippines and being a visa-free country to visit for Philippine passport holders, Hong Kong instantly became a favorite out-of-the-country destination among Filipinos. 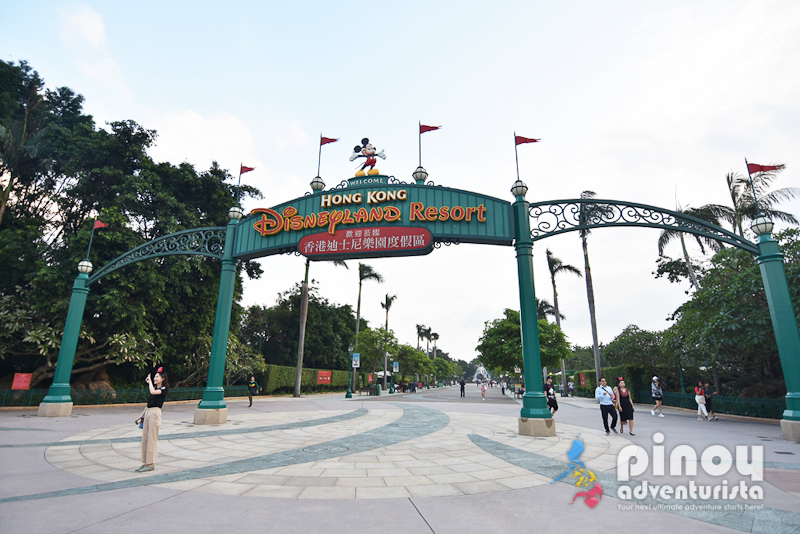 If you are planning to visit Hong Kong, make sure to add Disneyland Hong Kong in your itinerary. 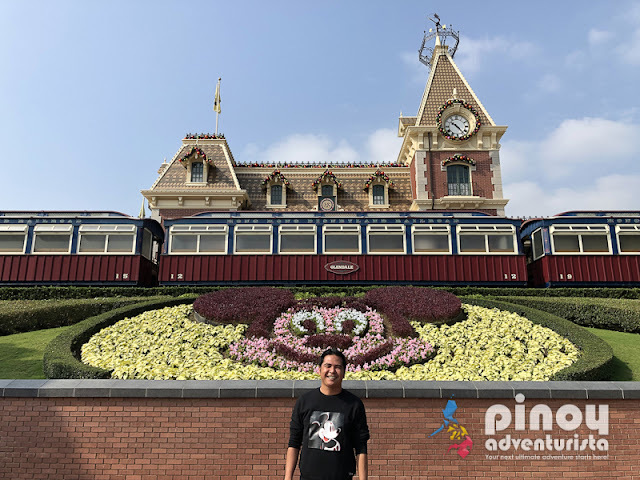 There are plenty of things that you can do, activities to enjoy, food to eat in Disneyland, and I compiled some of the things you should not miss when in Hong Kong Disneyland! WHAT'S COVERED IN THIS HONG KONG DISNEYLAND TRAVEL GUIDE BLOG 2019? 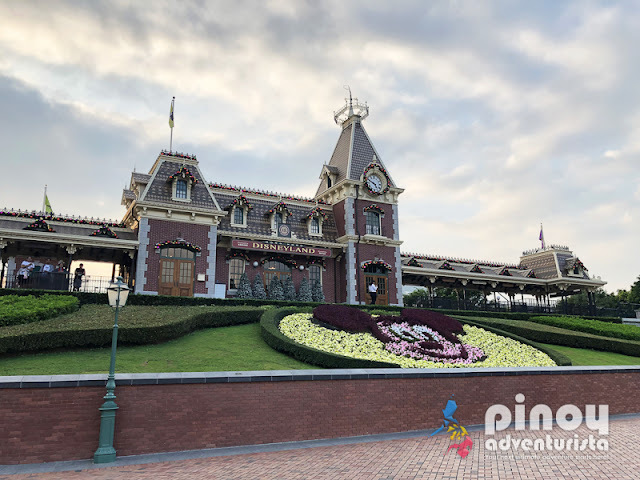 Where to buy DISCOUNTED DISNEYLAND TICKETS? Is it CHEAPER to buy Disneyland Hong Kong Tickets Online? How much is the Disneyland Hong Kong Ticket Prices? 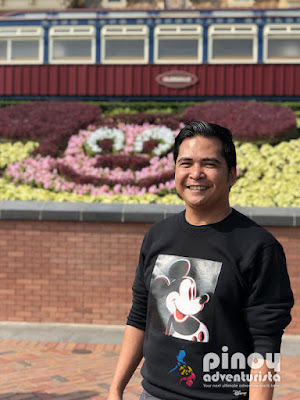 Hong Kong Disneyland Opening Hours? 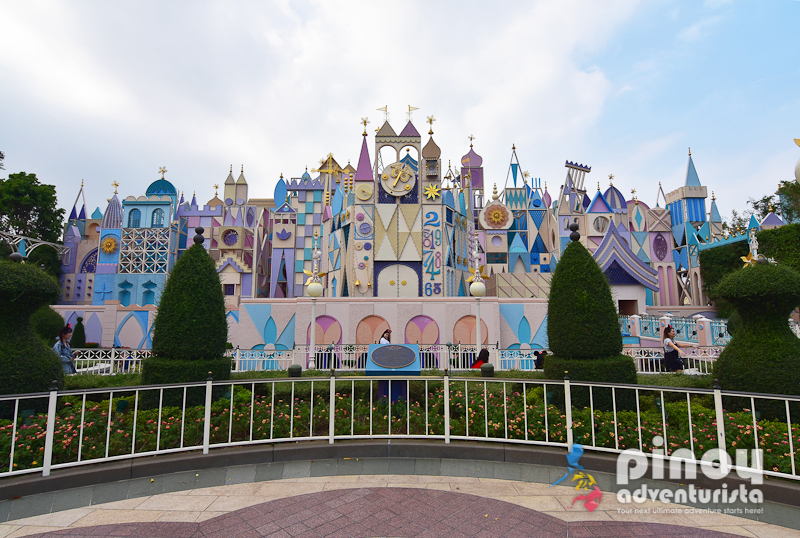 How many days to spend at Hong Kong Disneyland? 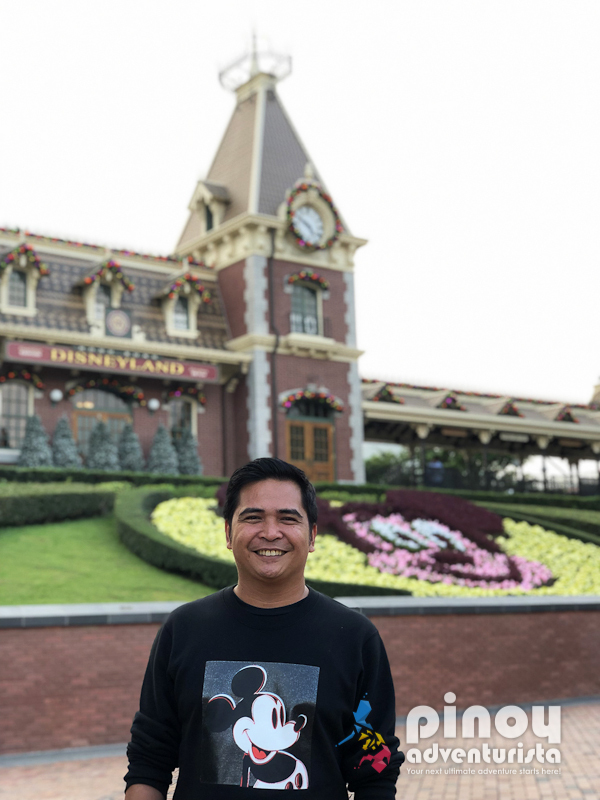 How to skip the lines at Hong Kong Disneyland with a FASTPASS? 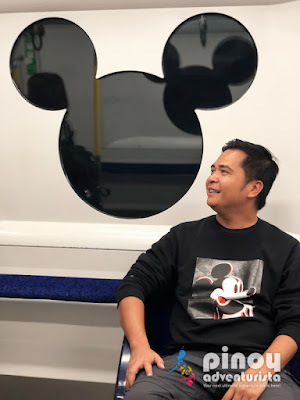 Are there lockers at Hong Kong Disneyland? Are there free WiFi hot spots inside Hong Kong Disneyland? 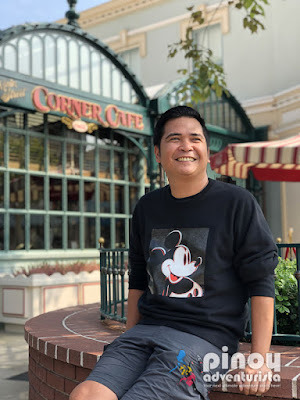 Where to eat at Hong Kong Disneyland? Where to book Cheap Flights to Hong Kong? 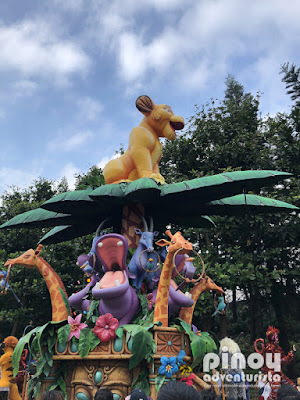 WHERE TO BUY HONG KONG DISNEYLAND PARK TICKETS? You can buy park tickets at the ticket booths at the admission gates. But for ease and convenience, I highly suggest that you book in advance online to get discounts. Also, buy buying your park tickets online, you can avoid the long lines and save time. You can buy discounted Disneyland Hong Kong Park tickets via Klook.com. BOOK AND RESERVE HERE! 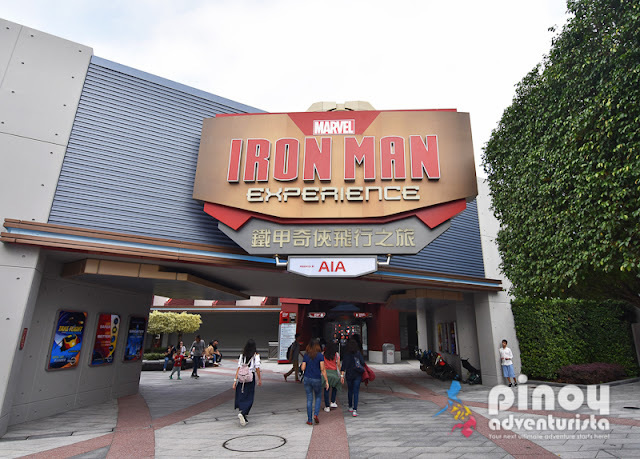 If you have an iVenture Card, you can purchase a discounted Hong Kong Disneyland admission ticket for as low as 449 HKD (2,980 PHP) per adult and 369 HKD (2,450 PHP) for kids. But if you don't have an iVenture Card, you can purchase discounted Disneyland tickets via Klook.com for as low as PHP 3,480 per adult, PHP 2,596 for kids, and PHP 662.00 for seniors aged 65 and up. For the current and updated Hong Kong Disneyland ticket price 2019, please see below. BOOK AND RESERVE DISCOUNTED TICKETS HERE! IS IT CHEAPER TO BUY HONG KONG DISNEYLAND TICKETS ONLINE? Many of you may ask, "is it cheaper to buy tickets online for Disneyland?" My answer is "yes!" Disneyland Hong Kong Park Tickets are definitely cheaper when you book online. 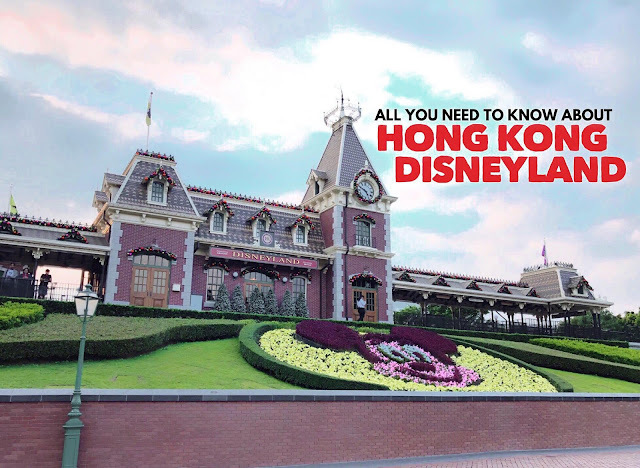 Best of all, Klook also offers Hong Kong Disneyland ticket price promotion all-year-round. Please refer to the price comparison I did below. 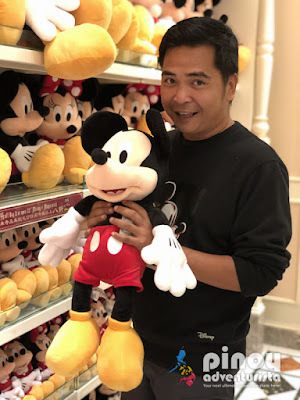 HOW MUCH IS THE HONG KONG DISNEYLAND TICKETS PRICE? 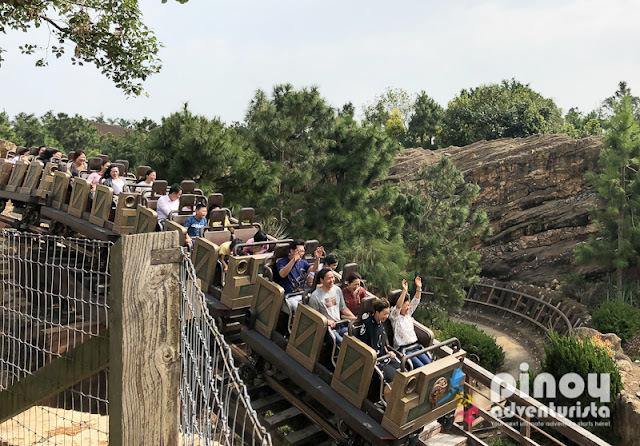 There are different types of Hong Kong Disneyland Park Tickets offered at Hong Kong Disneyland's website and at Klook App. But the most popular are the 1-day and 2-day passes. Comparing the ticket prices, the cheaper option is buying it at Klook.com. See price comparison below. 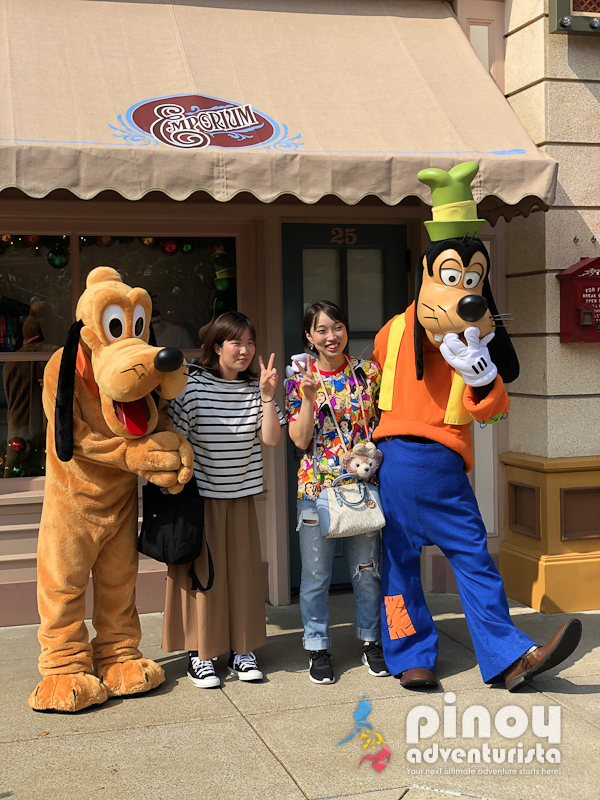 Between these two, Klook offers cheap and more affordable Disneyland park tickets in Hong Kong. 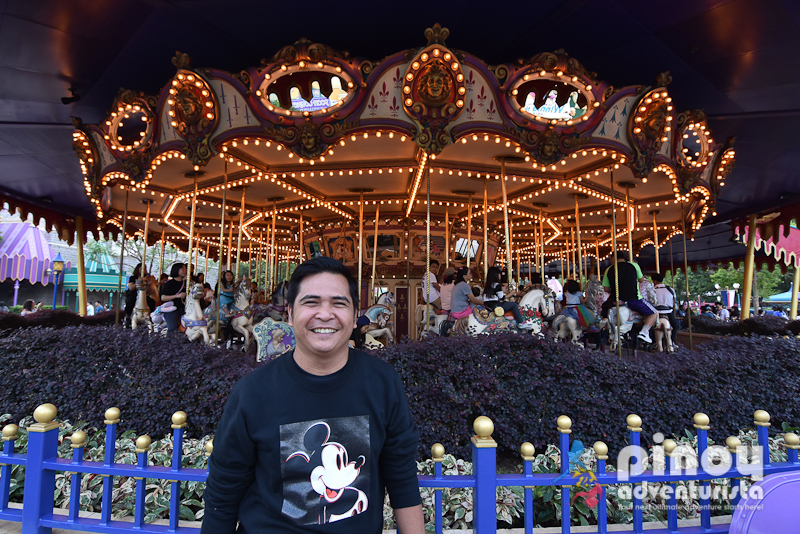 So, if you book your Hong Kong Disneyland Park Ticket at Klook, you can save as much as ₱748 pesos on standard 1-day adult ticket, and ₱671 pesos on standard 2-day adult park ticket. For child tickets, you could save as much as ₱365 pesos for a 1-day pass, and as much as ₱453 pesos for a 2-day pass. That's a lot of savings! WHAT ARE HONG KONG DISNEYLAND'S OPENING HOURS? Hong Kong Disneyland Resort's opening hours vary depending on the season and events offered, but it is usually open from 10:00 AM to 8:00 PM, daily. 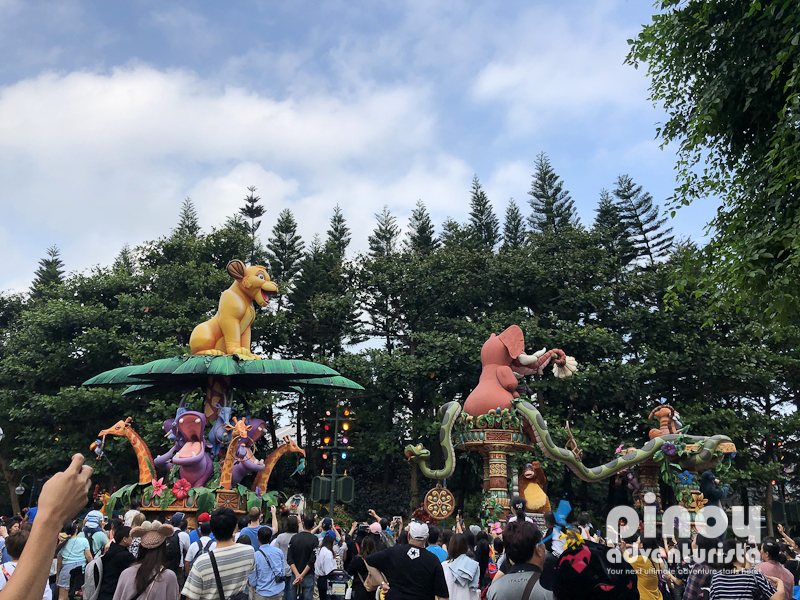 To check on the opening hours of your desired date of visit, you may check out Disneyland Hong Kong's Park Schedule and Calendar. 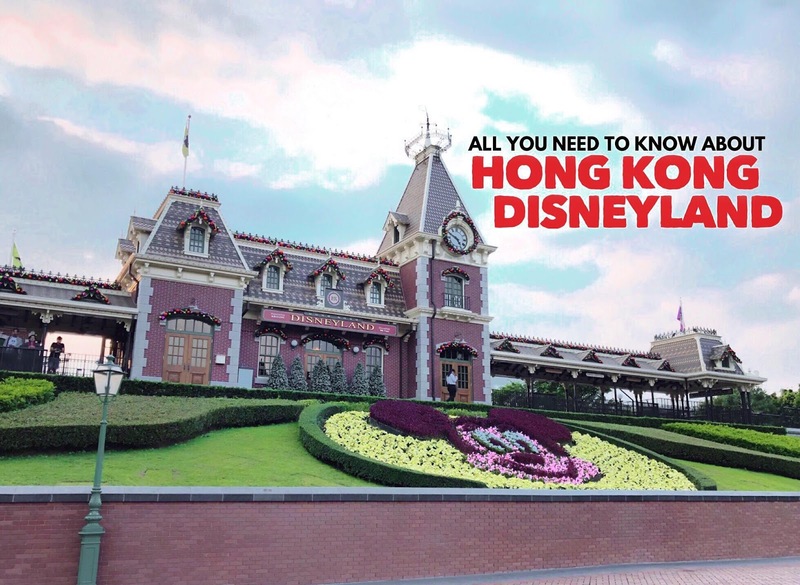 HOW TO GET TO DISNEYLAND HONG KONG? You can get to Hong Kong Disneyland by riding MTR. 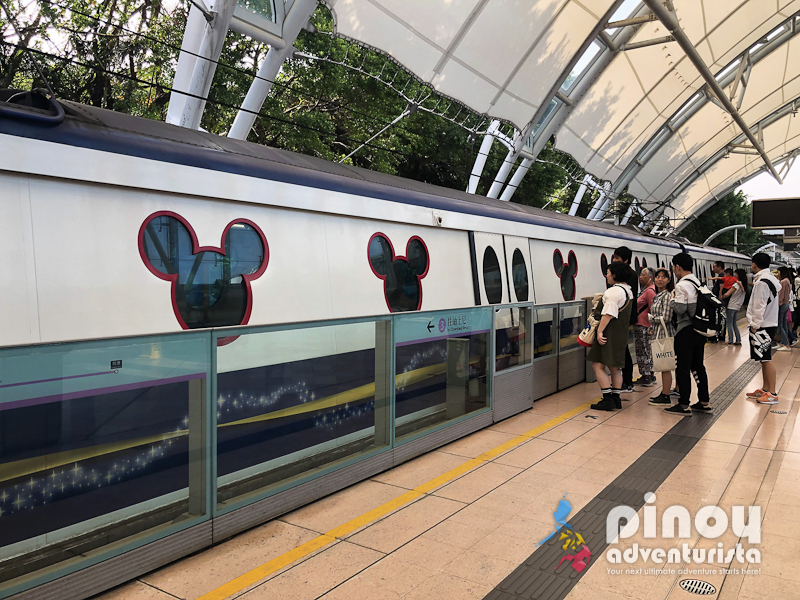 You may take the MTR that will bring you to the Disneyland Resort line and then alight at Disneyland Resort Station which is just a short walk to the theme park. If you're coming from Tsim Sha Tsui or Mongkok, take the Tsuen Wan MTR train (red line) going to Tsuen Wan. Get off at Lai King Station and transfer to Tung Chung (orange line). Take the train going to Tung Chung and get off at Sunny Bay Station. From there, take the Disneyland Resort (pink line) which will bring you directly to Hong Kong Disneyland. Travel time is around 30 minutes and fare is around 23 HKD. If you're traveling with a group - especially if you're with kids and senior citizens - getting a private car transfer is a better option. BOOK AND RESERVE A PRIVATE TRANSFER HERE! By bus, you can get to Disneyland Hong Kong from downtown Hong Kong via either City Bus or Long Win Bus. You may take bus route R33 which will bring you to Hong Kong Disneyland Resort from Tuen Mun Railway Station or you may also take Bus number 42 from Tai Wai Railway Station. Bus fare is around 22 HKD per person. WHEN IS THE BEST TIME TO VISIT DISNEYLAND HONG KONG? Hong Kong enjoys 4 seasons: winter, spring, summer, and fall. It is a year-round destination and you can definitely enjoy visiting it any time of the year with its sub-tropical weather. Weather-wise, the best time to visit Disneyland Hong Kong is during spring time which is from March to May when the weather in Hong Kong is most pleasant. You may also consider to visit during autumn which is from October to early December, and winter from mid-December to February. The driest and cooler month is in January. To avoid the crowd and the super long lines at the rides, avoid visiting during weekends and public holidays. 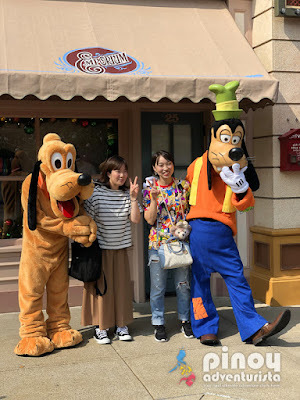 HOW MANY DAYS TO SPEND IN HONG KONG DISNEYLAND? A one full day is quite enough to fully enjoy most of the attractions at Disneyland Hong Kong. Be sure to come early even before it opens and stay at the park until closing time. But if you are a huge Disney fan, getting a 2 day pass and enjoying the park in 2 days is also quite good. This is best for kids and "kids-at-heart" who wants to try all the rides at Hong Kong Disneyland. BOOK AND RESERVE 2-DAYS PASS HERE! 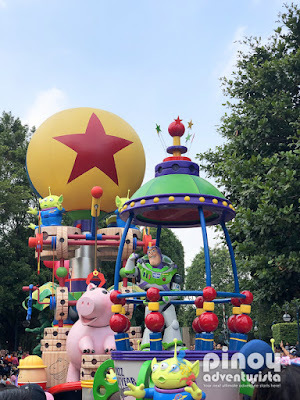 WHAT ARE HONG KONG DISNEYLAND THEMED ZONES AND POPULAR RIDES? 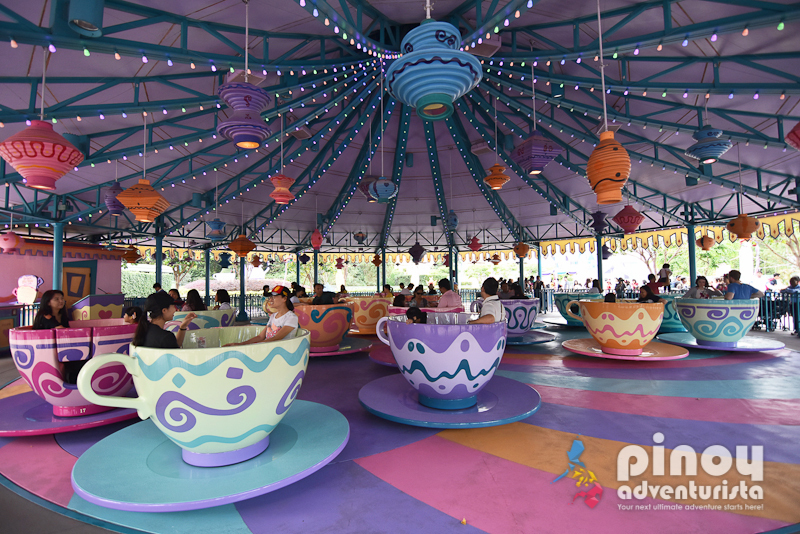 Within Hong Kong Disneyland Park are 7 different themed areas―to explore that the whole family will surely enjoy. Get a park map or download the Hong Kong Disneyland Mobile App to plan your itinerary inside the park. I also included here some of the most popular rides, you might want to check them out first. 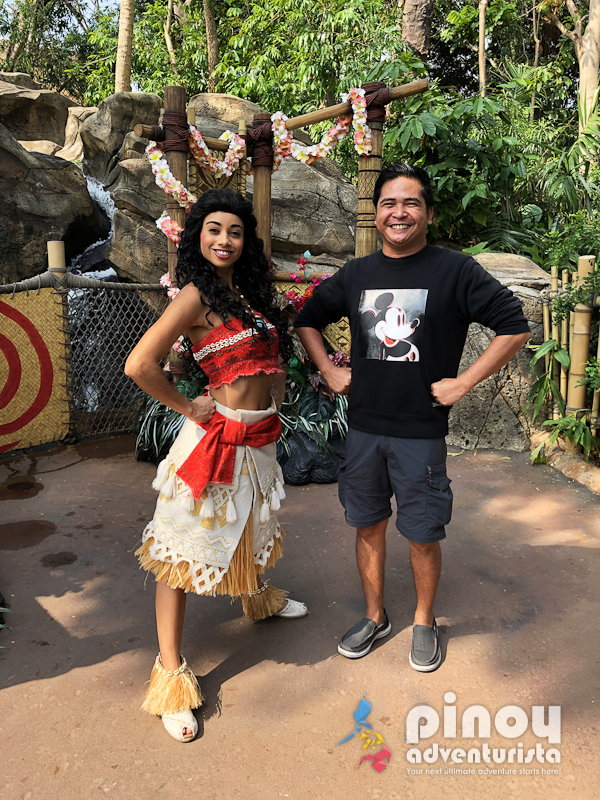 Visiting Disneyland is not complete without meeting the Disney characters. Make sure that you always have your camera with you, and remember to charge it full. 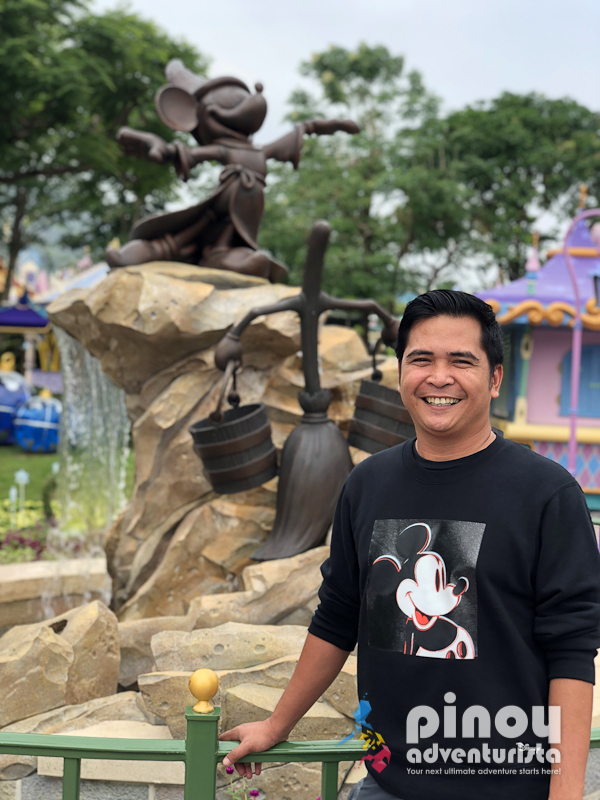 It is also advisable if you have a power bank with you and a lot of memory space because you’ll certainly take a lot of photos when visiting Hong Kong Disneyland. There are plenty of Disney characters scattered around the park and opportunities in having a picture with them is endless. 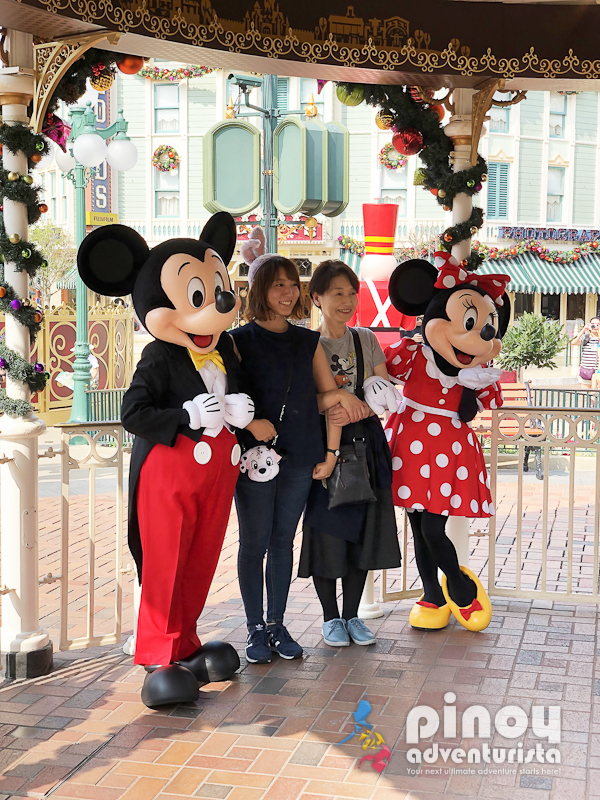 If you have kids with you, I am sure they will love meeting their favorite Disney characters such as Mickey and Minnie. Another reason why you should visit Disneyland is to experience thrilling rides. They have plenty of rides that you can choose, both for kids and adults. Some are for amusement, and some are for those who want extreme experience. 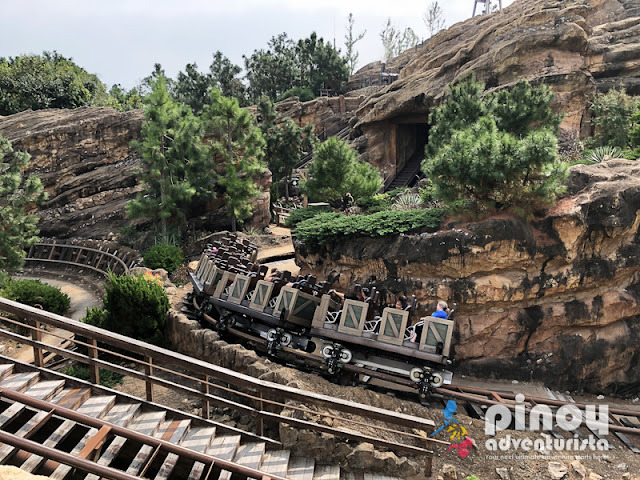 Rides you should not miss include Big Grizzly Mountain Runaway Mine Cars, Iron Man Experience, Dumbo the Flying Elephant, Orbitron, Jungle Cruise, Toy Soldier Parachute, Cinderella Carousel, and Space Mountain. Disneyland is known for its awesome shows and magnificent performances. 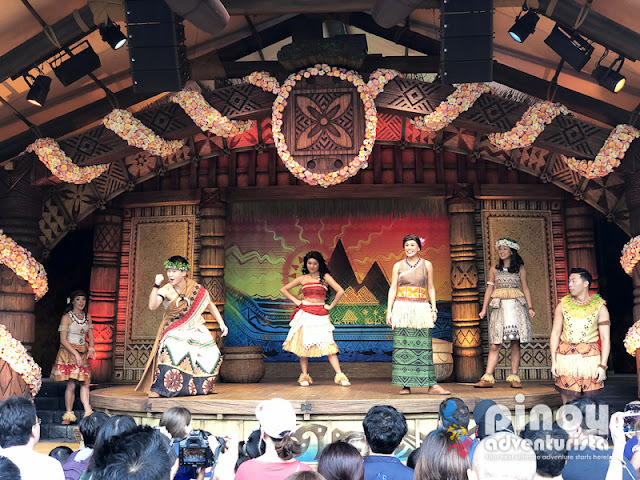 If you are in Disneyland, make sure to watch at least one show in the park. This is a great way to bond with your family, especially with your kids. They have different kinds of shows depending on your preference. Some of the best shows you should not miss are Festival of the Lion King, Moana: A Homecoming Celebration, Mickey and the Wondrous, Book, and Jedi Training: Trials of the Temple. All of these showcase impressive performances the kids will surely enjoy! And those kids at heart too! Hong Kong Disneyland is huge so strolling in the park will make you tired and hungry at the same time, that's for sure. The good news is, Disneyland is full of restaurants, cafes, booths, and carts that offer excellent and delectable food. 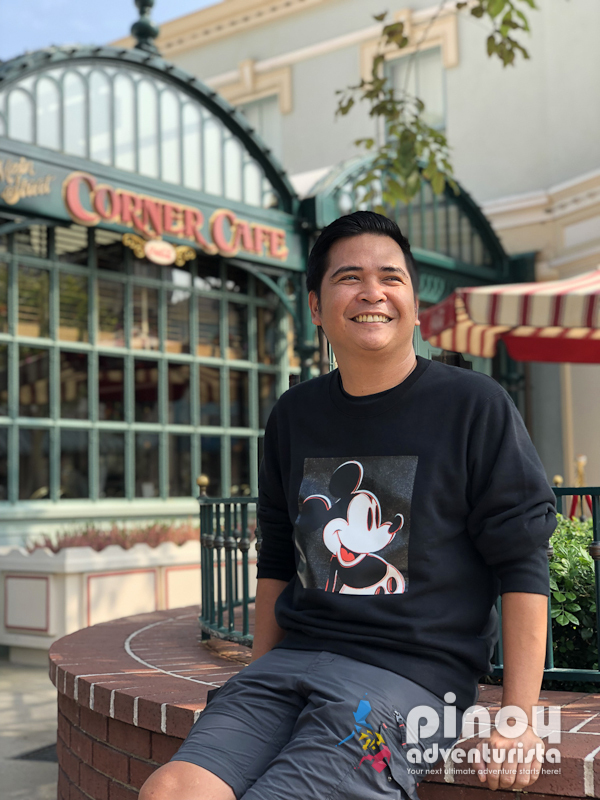 Some of the best restaurants and cafes are Chart Room Cafe, Crystal Lotus, Enchanted Garden Restaurant, Walt's Cafe, and Sea Breeze Bar. If you want some IG worthy cafes, they have Disney themed cafes too! That includes Main Street Corner Cafe, World of Color Restaurant, Dragon Wind, and Chef Mickey. There are carts available scattered in the park also for your quick snacks. 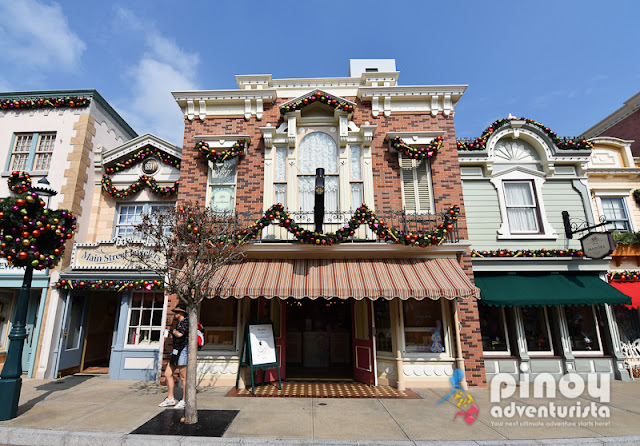 Some of the most popular are the Jessie's Snack Roundup, Main Street Market, Lucky Nugget Saloon, Grizzly Gulch Popcorn Cart, and Small World Ice Cream. One of the favorite things to do in Disneyland is to watch a parade. 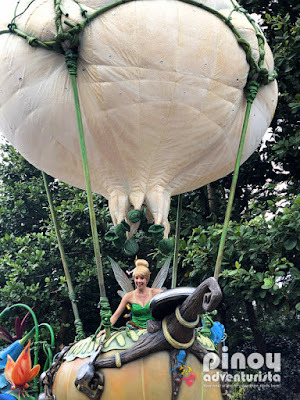 Enjoy magical and colorful floats, entertaining dance performance, human size Disney characters, and lively music. 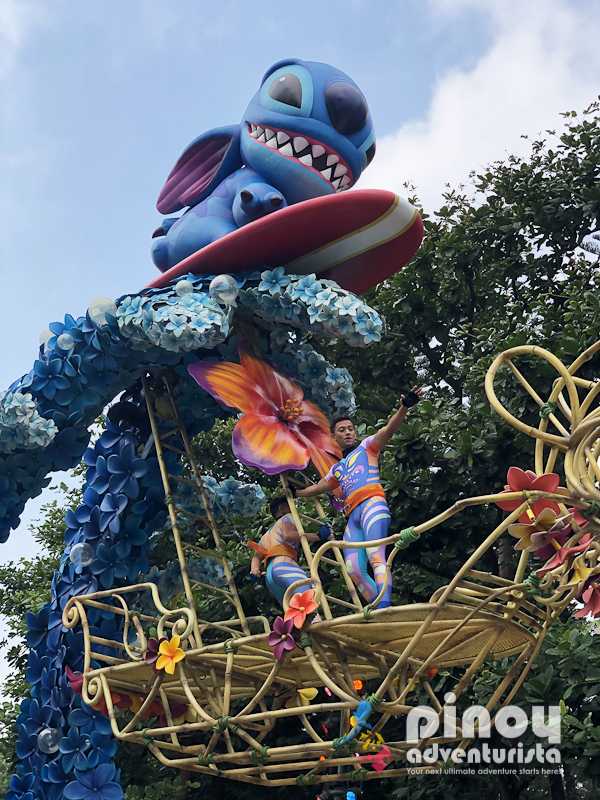 One of the most popular is the “Flights of Fantasy” Parade happening at around 3:00 pm and the "Disney Paint the Night" Parade at around 8:00 pm. Hong Kong Disneyland has plenty of IG-worthy places so make sure you have enough space on your camera and phone. From castles to Disney inspired locations, they have it for you. Aside from human size mascots, there are also human size standees and statues where you can take a selfie. 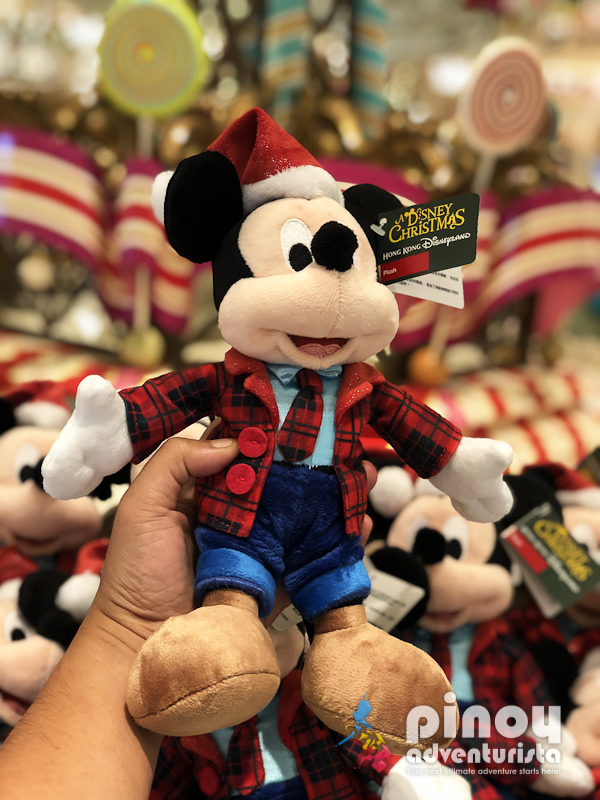 Your visit will never be complete without taking home some Disney souvenirs. You can buy one as a remembrance or give it away to your friends, workmates, and family when you get home. 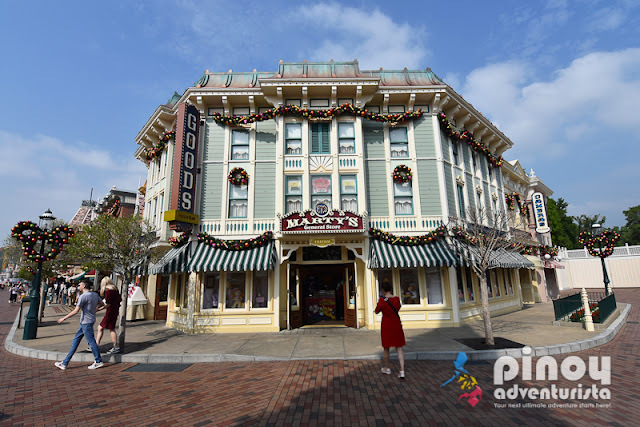 There are plenty of shops in the park where you can buy different kinds of souvenirs. There are themed shops if you are looking for your favorite Disney characters and merchandise. 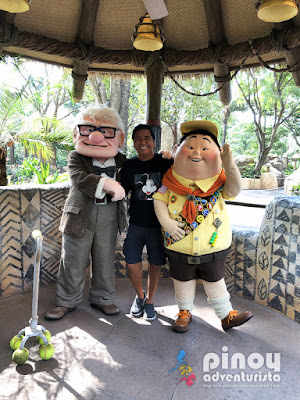 HOW TO SKIP THE LINES AT DISNEYLAND HONG KONG WITH A FASTPASS? Yes, by using a "FASTPASS." With a FASTPASS, you can save time waiting in line by shortening your waiting period. Best of all, it's FREE! But keep in mind that the FASTPASS is only available to Guests with valid park admission tickets. It is valid only on the day of issue and you can only get one FASTPASS ticket per time period. 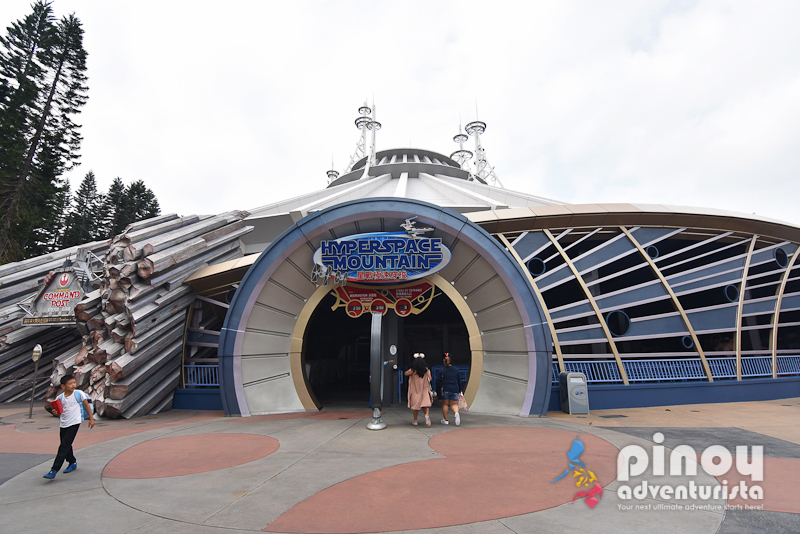 Look for the FASTPASS distribution sign near the entrance of the attraction you want to ride. Check for the return time displayed on the sign. The machine will generate a FASTPASS ticket printed with your return time. A valid FASTPASS ticket displays attraction name, a time period you can return to the attraction and a time when you can get another FASTPASS ticket. Lockers are available at Disneyland Hong Kong for a fee. They have luggage valet service where you can store any size luggage per day for a per-piece fee of HK$130. Luggage Valet service is located at the Park Promenade near MTR Disneyland Resort Station. Inside the Disneyland Park, there are self-service lockers located at midway up Main Street, U.S.A. You can have unlimited access to them during regular park hours. Cost is HK$130 for lockers with a dimension of 45 cm x 35 cm x 43 cm (18” x 14” x 17”). Please note that overnight is not allowed. ARE THERE FREE WIFI HOT SPOTS IN DISNEYLAND HONG KONG? Free wifi connections are available inside the park, but connection is slow and not stable. To stay connected to the internet I highly suggest that you buy a local sim card or rent a pocket wifi that you can share the connection with your friends or with the whole family. 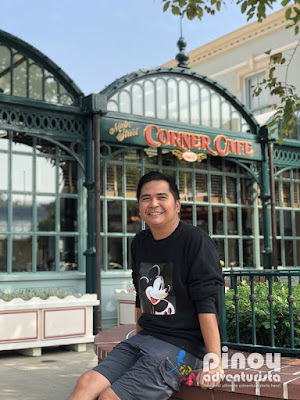 WHERE TO EAT IN HONG KONG DISNEYLAND? There are so many restaurants inside Disneyland Hong Kong. Below are some of them. 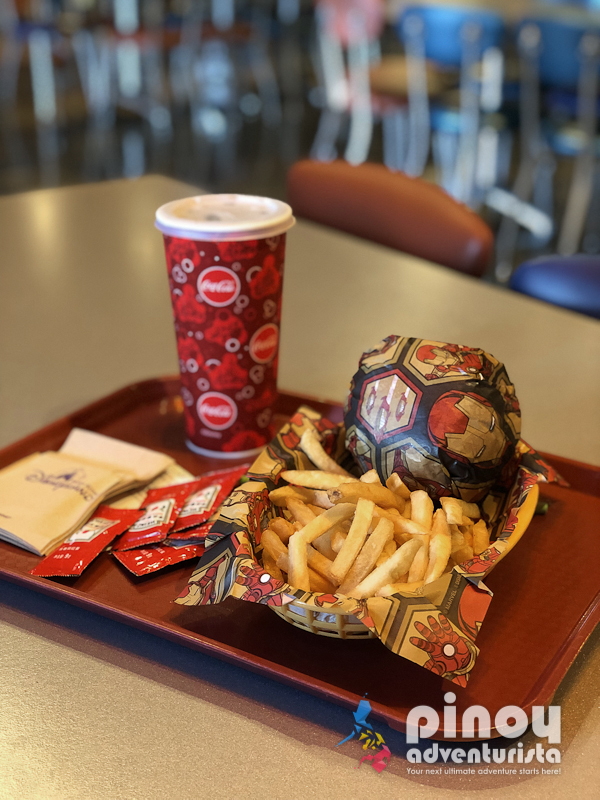 To save on expenses, you can avail a Hong Kong Disneyland Meal Coupon that can be used at Clopin’s Festival of Foods, Tahitian Terrace, Starliner Diner, Comet Cafe, Royal Banquet Hall, or Explorer’s Club Restaurant. PURCHASE A DISNEYLAND MEAL COUPON HERE! AVAIL PLAZA INN LUNCH AND DINNER SET MEAL HERE! TIPID TRAVEL TIPS: Bringing food inside Disneyland Hong Kong is not allowed. Bags will be inspected at the entrance gate. But allow you to bring in small snacks such as biscuits or bread. You can also bring in empty bottle container that you can fill it with water from the drinking fountain inside. Food and drinks are expensive inside. This will definitely save you a lot on expenses. Located in Lantau island, Disneyland Hong Kong can easily be done as a day tour from Kowloon or Hong Kong Island. But if you want to splurge and stay in a hotel near Disneyland, here are some of the hotels to choose from. 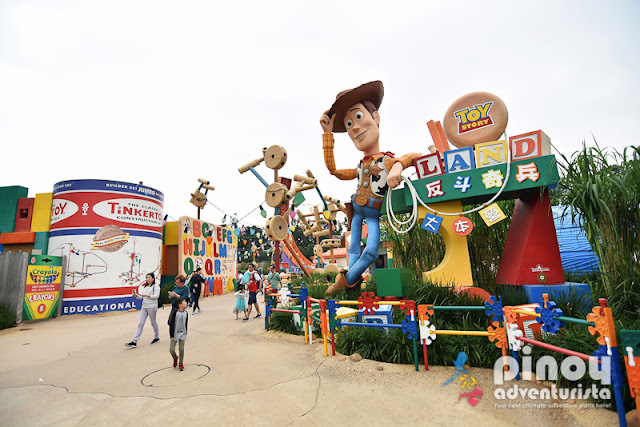 Whether it's 3, 4, or 5 days, here are some sample DIY Hong Kong Itineraries with Disneyland and Ocean Park that you an easily customize and follow. You can use these as your travel guide in creating your itinerary and adjust it depending on budget, flight schedule, the things you want to do, tourist spots and attractions you want to visit, and how many days you plan to visit Hong Kong and how you want to spend a day tour Macau. To search for cheap flights to Hong Kong, I highly recommend using the Traveloka App. It's a travel booking app that gives so many options and low fares for flights from Manila, Cebu, Davao, Clark, and other ASEAN cities to Hong Kong. The best thing about using the Traveloka App is that aside from the cheap flights, they also provide weekly promos and discount codes that will give you more savings on your airfare. How cool is that?! TRAVEL TIP: As I always say, be sure to plan your trip ahead and book your airfare in advance to save on travel expenses. As the date of your desired trip comes near, airfare prices tends to become more expensive. So, be sure to book your flights way in advance to get cheap flights to Hong Kong. They say Disneyland is "the happiest place on Earth" so visiting it at least once in a lifetime is one of a kind experience. Make sure to include it in your Hong Kong itinerary and make your Hong Kong trip experience memorable!